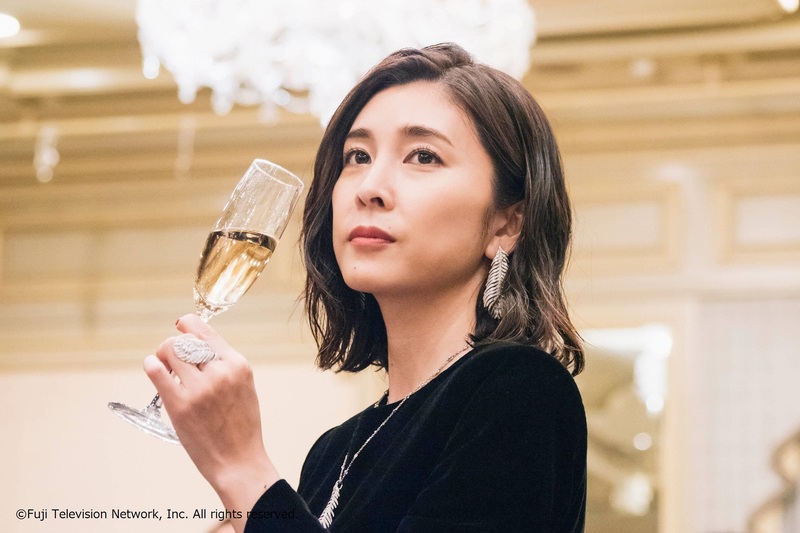 YUKO TAKEUCHI - FUJI TELEVISION NETWORK, INC.
Q1 It’s been a while since you last appeared on a drama series for Fuji TV? It wasn’t like I had stopped acting in any way, so it was like a continuation of what I had already been doing. 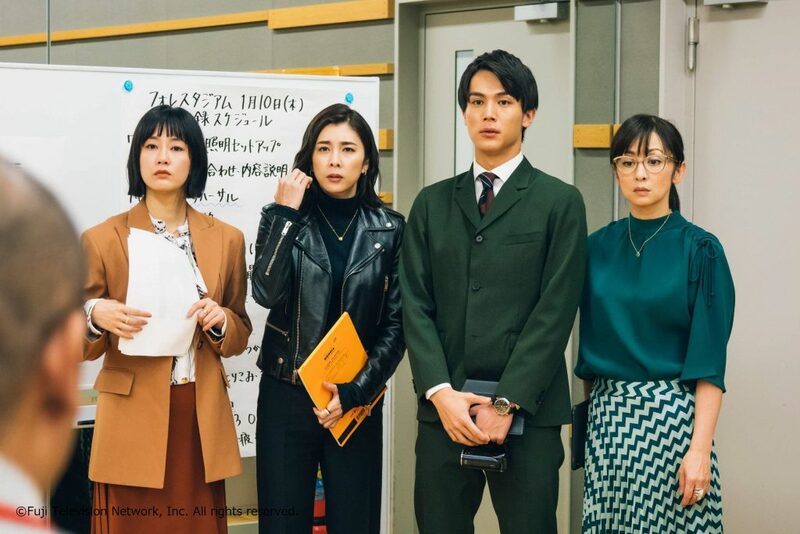 But then, as soon as I arrived at Fuji TV’s Wangan studios, it really made me feel that I was embarking on a ‘TV job.’ The atmosphere on set is also really friendly, and I’m able to comfortably approach the filming sessions. Q2 “Himi Kou,” the character that you are playing, is a lawyer who specializes in dealing with scandals? It might not be a well-known term, but my character is a ‘spin doctor,’ who works in the background of major scandals, spinning stories around to mastermind the general image of the clients. Rather than going out into the public eyes, the job involves supporting and tailoring for the clients who are under the spotlight. It’s kind of similar to a producer of a drama or a celebrity’s agent, as she supports her clients in many different aspects behind the scenes. Q3 What kind of character is Himi Kou? In the general plot planning stages of the story, she was portrayed as a super ‘talented and elite’ character with an aura of immaculate sophistication. 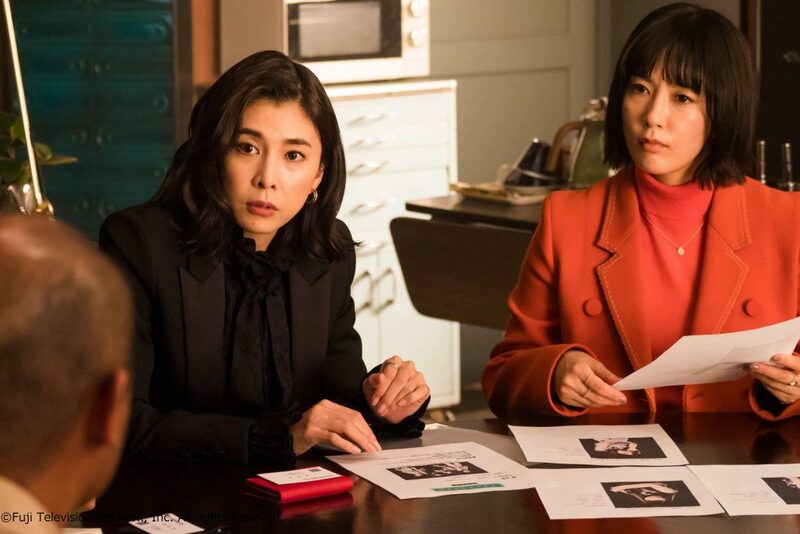 However, as soon as I began to read the completed script, I soon realized that she is very much a flexible character, who tries to overcome any cases and troubles in a thoughtful way. Q4 Lastly, what are the areas to look forward to in the new drama series. As some of the clients are in some way or another quite calculative and in a sense, kind of acquisitive, seeing how the crisis management members spin stories around to improve the image of these clients will be intriguing to see. Furthermore, all of the scandals in the story seem almost as if it could happen in real life too!